BOSTON, July 27, 2010 – The city of Sturgis, South Dakota is known to motorcycle enthusiasts as home to one of the largest annual motorcycle rallies in the world. 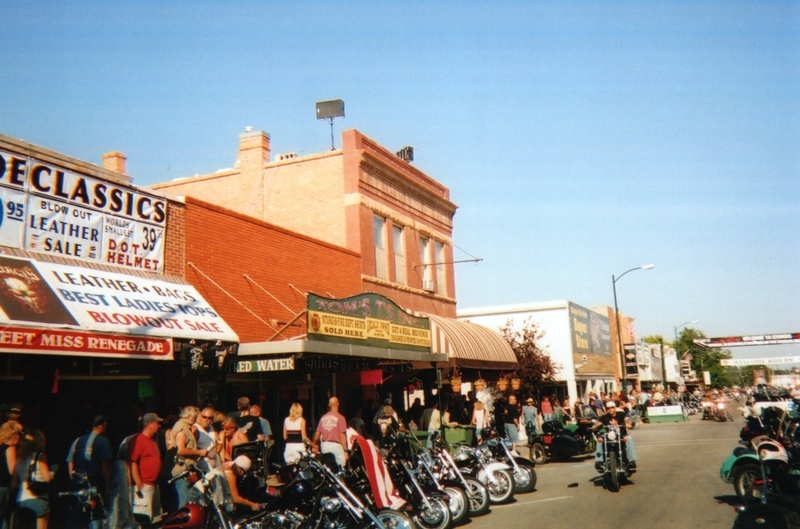 Each year, hundreds of thousands of people flood Main Street in Sturgis and ride the breathtaking roads that connect the many towns of the picturesque Black Hills region. The faithful will this year celebrate the 70th annual Sturgis Motorcycle Rally, taking place from August 9-15. 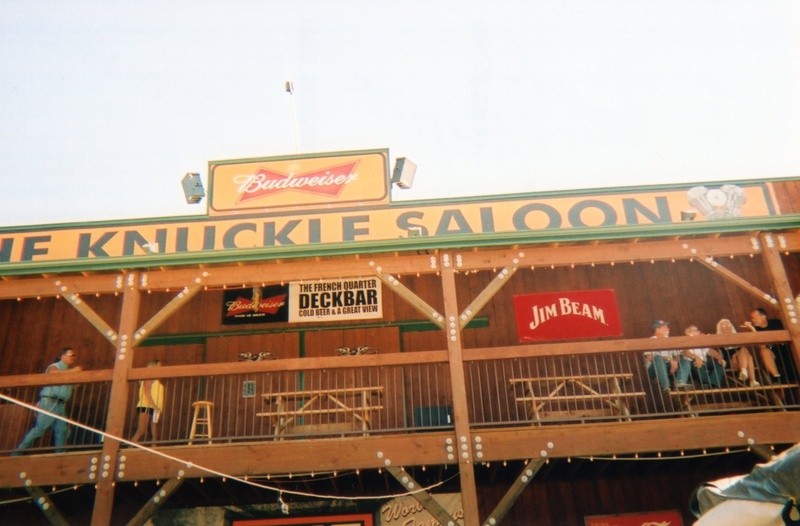 Local broadcaster KNKL Radio will simulcast its live programming (1610 AM locally, http://www.theknuckle.com online) over the PA system and also handle announcements, providing music and information around the clock from its downtown professional broadcast studio at The Knuckle Saloon. Pete Torino, owner and operator of KNKL Radio, works closely with the city to maintain and grow the PA system. Torino first replaced existing 70-volt horns throughout the downtown area with indoor speakers that required constant maintenance. Torino controls the volume for each zone, often working with local police to raise or lower volume by zone upon request. This allows him to take advantage of the clear speech and musical reproduction of Technomad loudspeakers at any volume to match the environment in each zone. In between music and advertisements, Torino and other KNKL Radio broadcasters keep the crowd informed of events, local laws and traffic and weather while also using the system for general paging. The station broadcasts KNKL Radio News at the top of the even hours, and a five-minute listing of Rally events on the odd hours.